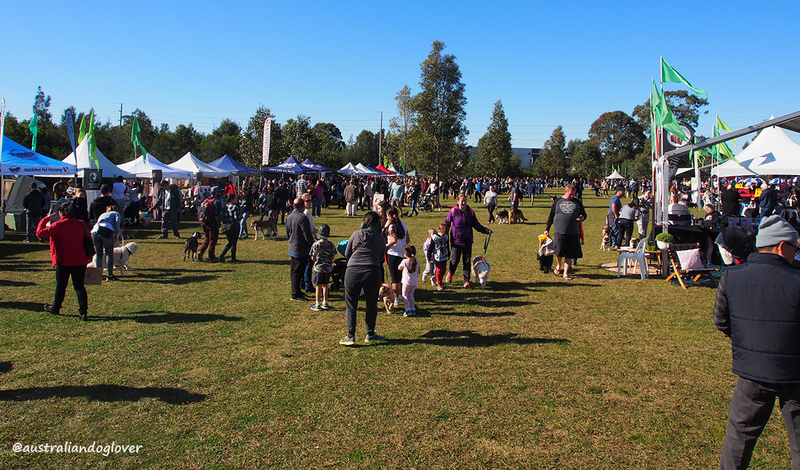 Sydney’s most popular festival for dogs and their humans is heading back to Western Sydney Parkland's Warrigal Run (one of Sydney's largest off leash dog areas) at Bungarribee Park (near Blacktown, NSW) on Sunday 25 June 2017. Cooking demonstrations by Pet Nutritionist Naoko Okamoto from Chew Chew Pet Restaurant. 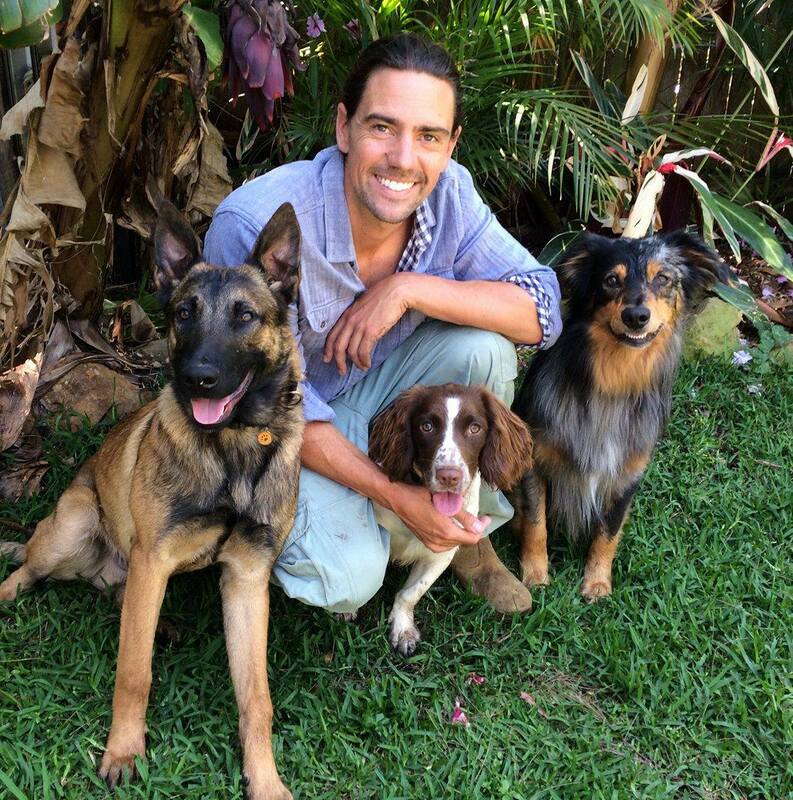 Does your dog bear a resemblance to Snoop-dog, Madogga, Bark Obama, J.K. Growling or Queen Elizabark? 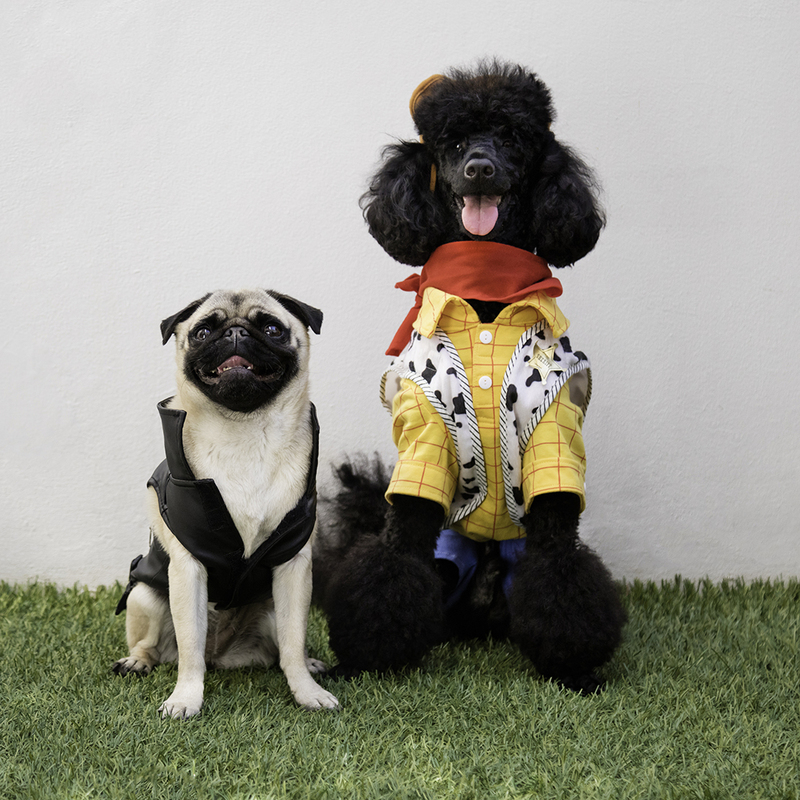 The Search for the Next SuPaw Model contest is now calling for dogs of all shapes and sizes to dress as celebrity look-alikes and strut their stuff on the 'dog walk' during the dog-fashion parade at 12pm. Head Judge Jay Lee – designer for Runway Pooch - will critique the dogs' performances and decide which pooch is the paw-fect celebrity look-alike! 2. Best in Show for most impressive walk or trick (2nd place - $150 gift voucher from Hamish McBeth) and 3. People's Choice (3rd place - $100 Dogue gift voucher). 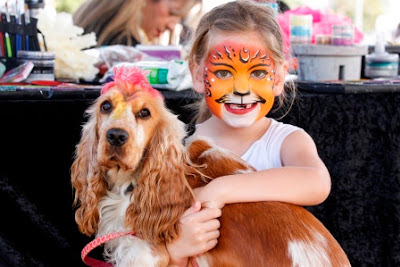 To enter your pet in Woof-fest's Search for a SuPaw Model, you will need to complete the entry form here. You can also pamper your pooch with over 50 stalls offering a fabulous array of the latest doggie treats, toys, clothes, accessories, grooming products etc. as well as information stalls from Guide Dogs and the RSPCA. Here's the link to the full program and map of the location. Entry is via the intersection of Holbeche & Doonside Rd, Bungarribee, NSW. Cost: Entry is free for participants and spectators. Free parking is available on the site. 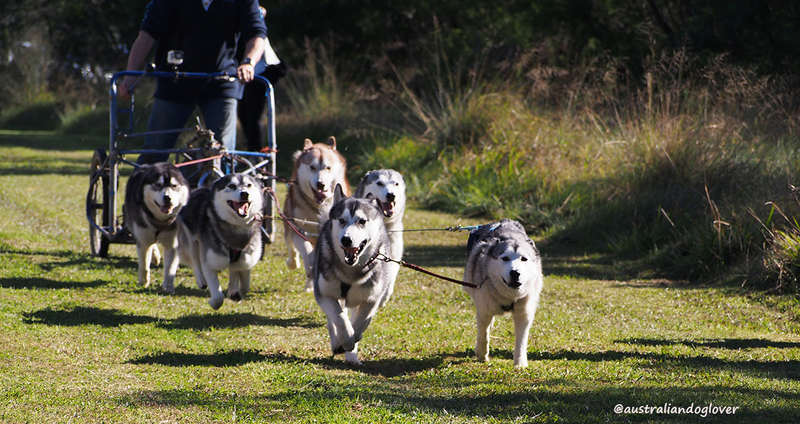 Please note: For the safety of dogs and their humans on the day, pets must be kept ON LEASH for the duration of this event.